Placed in your living room, the three-seater works not just as the primary seating option, but also as an elegant statement piece. Complete your set with the two-seater. After all, you can never surround yourself with too much beauty. Ease into the gorgeous armchair, which works well in conjunction with the other pieces, and also by itself. 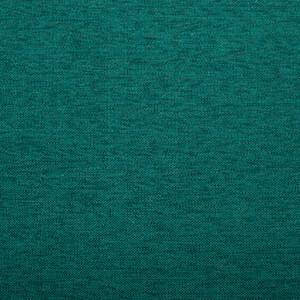 Soft, yet remarkably strong, this performance chenille fabric is velvety to the touch. Woven to resist fading, it is perfect for prolonged use. Stately yet unimposing, the Winchester is a graceful addition to any living room. Regal and dignified, the sofa's high back and soft cushions also offer the right comfort. Apart from looking absolutely gorgeous, the Winchester's tufting helps retain its form for years, preventing lumpiness from setting in. With its tufted facade and high rolled arms, the Winchester is proof that some things never go out of style. With a basic flat weave and a delectable off-white shade, the Winchester exudes timeless elegance. The fabric's subtle sheen adds to its visual appeal, elevating the aesthetics of your living room. The three-seater is roomy enough for a party of three, or one, if you're in the mood for a nap. The cosy armchair is perfect to settle into. Pair the three-seater with a two-seater or with two arm chairs, to recreate the charm of erstwhile English clubs and stately libraries. 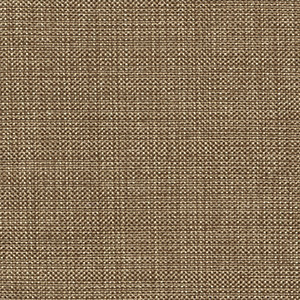 With a basic flat weave and a classic shade of brown, the Winchester exudes timeless elegance. The fabric's subtle sheen adds to its visual appeal, while its slightly textured fabric lends it an interesting tactile quality. 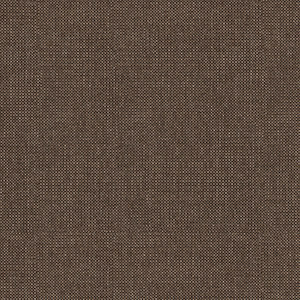 With a basic flat weave and a classic shade of brown, the Winchester exudes timeless elegance. The fabric's subtle sheen adds to its visual appeal, elevating the aesthetics of your living room. Winsome Winchester. The classic chesterfield sofa gets a 21st century upgrade, striking the perfect balance between old-world and contemporary. 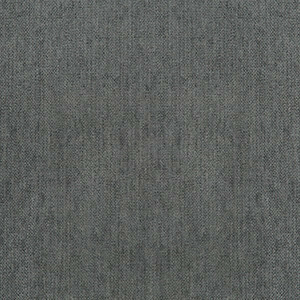 Upholstered in a lovely shade of grey, the plush chenille fabric is delightfully soft to the touch, with a sophisticated sheen. The bewitching colour is the perfect neutral shade, chosen to complement any decor, and all wall colours. Upholstered in a premium, textured fabric, the Winchester is extremely durable and elegant. Featuring a classic shade of grey, the sofa blends in seamlessly with most decors, complementing existing wall colours and furnishings beautifully. 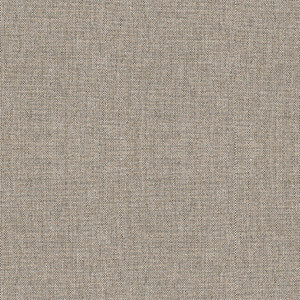 As gorgeous as it is comfy, this fabric sports a textured weave in a rich, full-bodied colour. Not all about the looks, it packs in a ton of performance too.